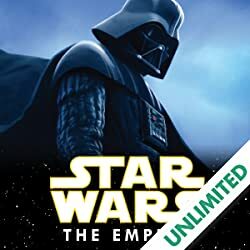 Collects Classic Star Wars (1992) #1-7. 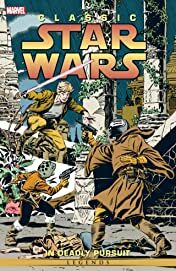 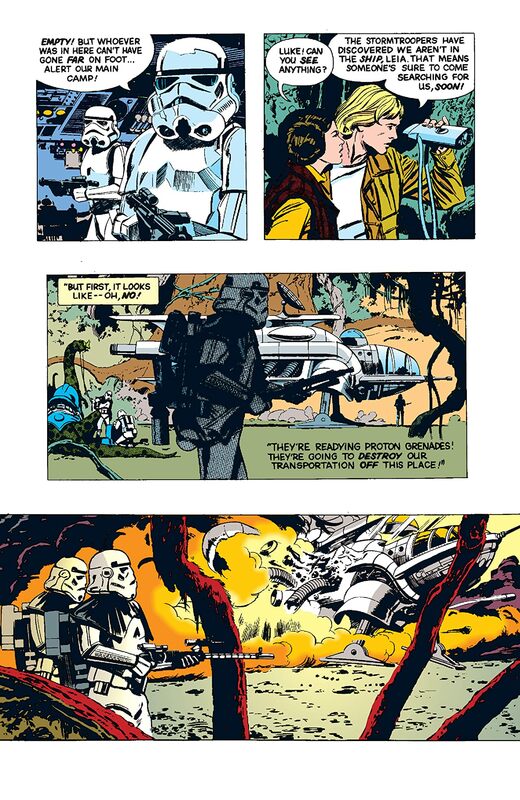 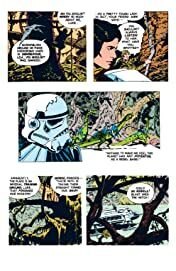 From 1981 to 1984, comic book greats Archie Goodwin and Al Williamson turned out a popular series of Star Wars newpaper strips. 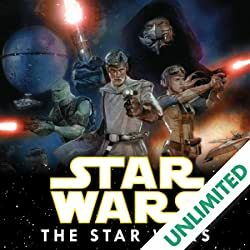 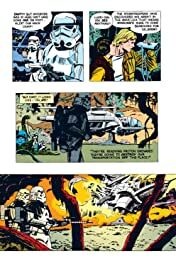 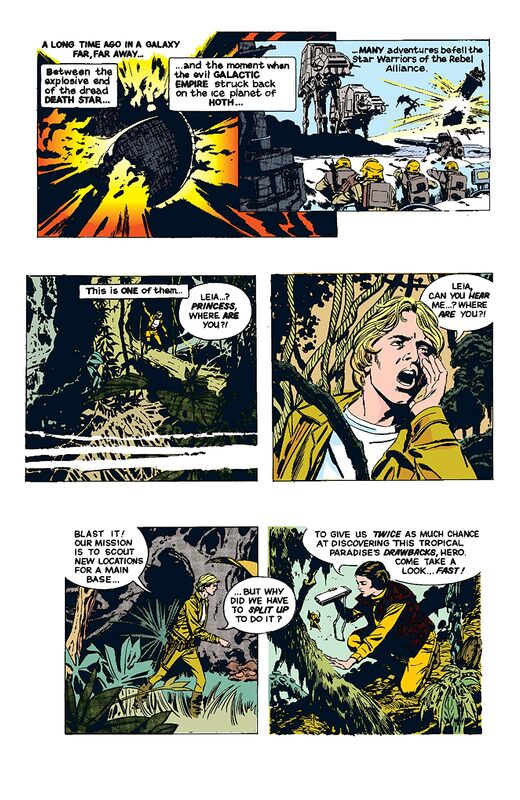 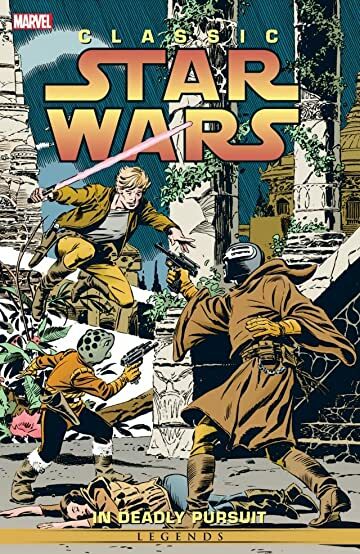 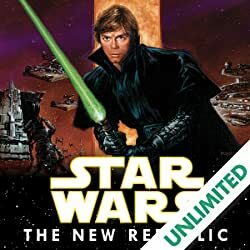 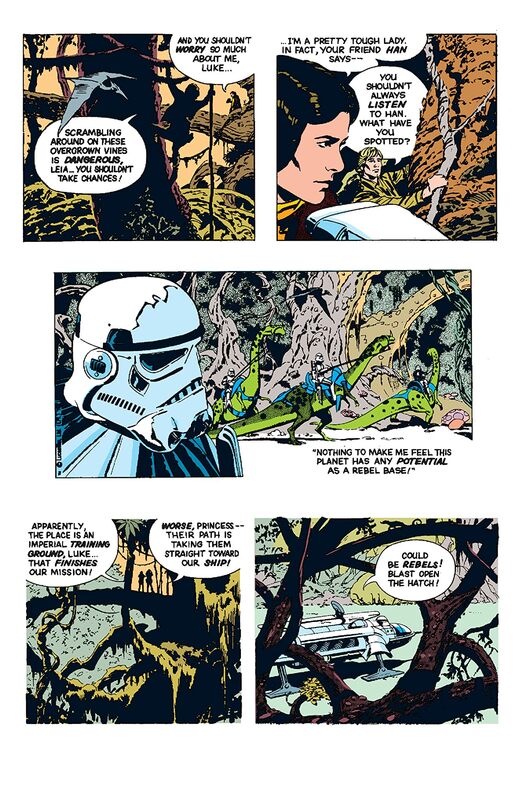 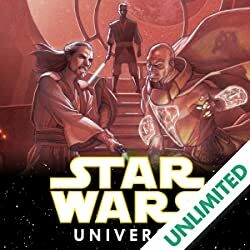 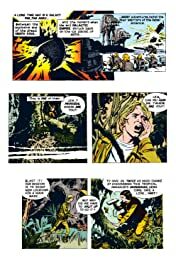 Featuring the adventures of Luke, Leia, and Han in the time between the first and second movies, these strips were science fiction adventure at its best.